Sony have announced today, that the PlayStation Vita (PS Vita) will launch throughout Europe, Africa, the Middle East and Australasia from 22nd February, 2012. Available from £229.99 for the Wi-Fi model and £279.99 for the 3G/Wi-Fi model, PS Vita will offer uncompromised portable gaming experiences, anytime, and anywhere. 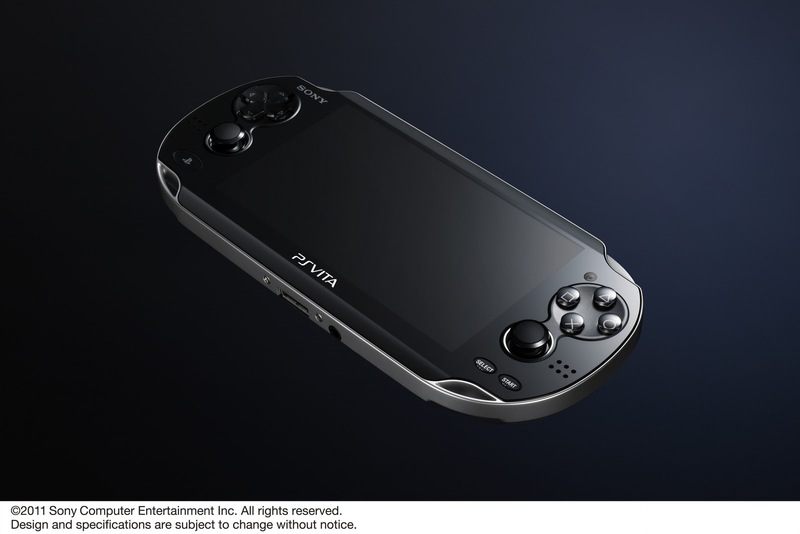 Leveraging PlayStation's legacy of delivering deep and immersive gaming experiences, the PS Vita system will bring to consumers new ways to play through a unique feature set such as a stunning OLED front touch screen and rear touch pad, dual analog sticks, motion sensors, and dual cameras. With more than 80 games currently in production from first and third party studios including "LittleBigPlanet," "Wipeout 2048," "Resistance: Burning SkiesT, "Uncharted Golden Abyss," Ubisoft's "Assassin's Creed," EA Sports' "FIFA", Activision's ‘Call of Duty', and many more, the PS Vita is poised to deliver gameplay experiences unmatched by any handheld or mobile device on the market. 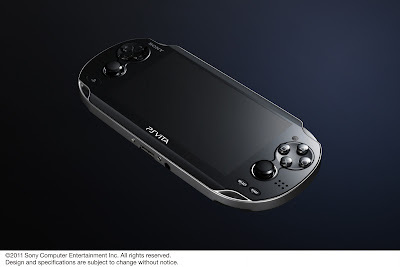 In addition, with both 3G and Wi-Fi support, PS Vita will draw consumers deeper into the gameplay experience and enable them to connect and play with the world around them, including their friends and other PS Vita owners through native PS Vita applications - near, and Party. A variety of social networking and communications services such as Facebook, foursquare, SkypeTM, and Twitter will also be available on PS Vita.